Maple Leaf Season Is Here! 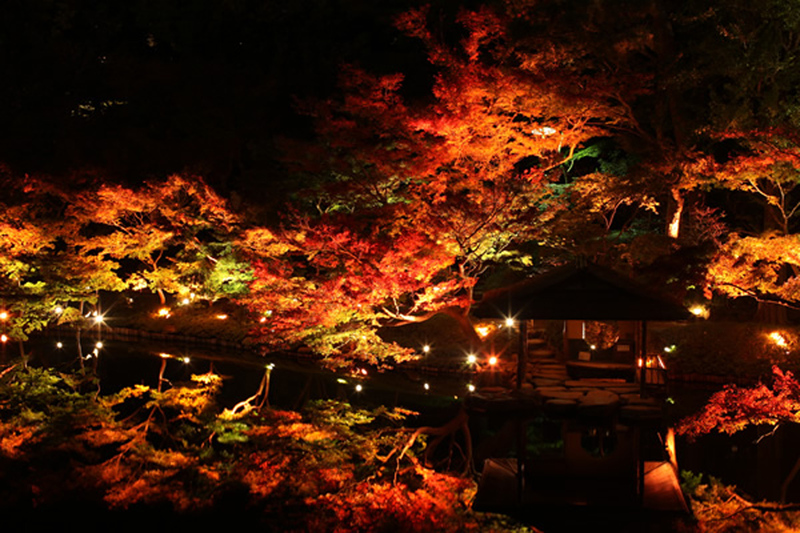 These days, you see the beautiful scenery of autumn leaves in Kyoto on commercials, and soon the season is coming when you will feel compelled to get out and see the autumn leaves for yourself. 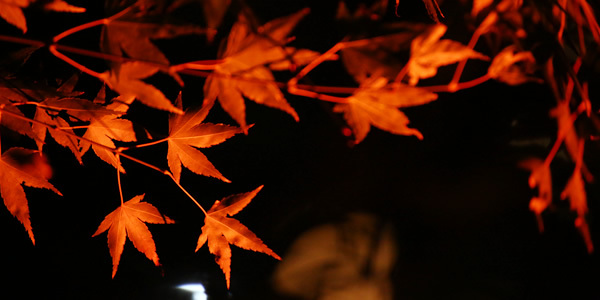 Happo-en’s garden has 115 maple trees, which will be turning colors very soon. 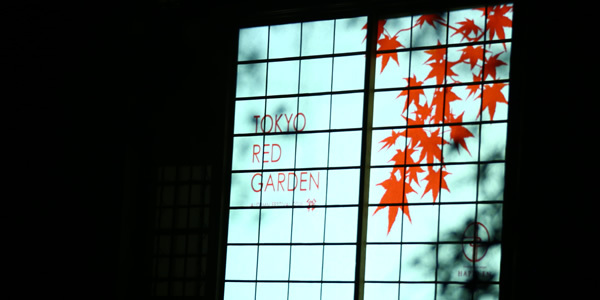 We are pleased to announce the opening of our momiji-gari event (enjoying Japanese maple leaves) TOKYO RED GARDEN. 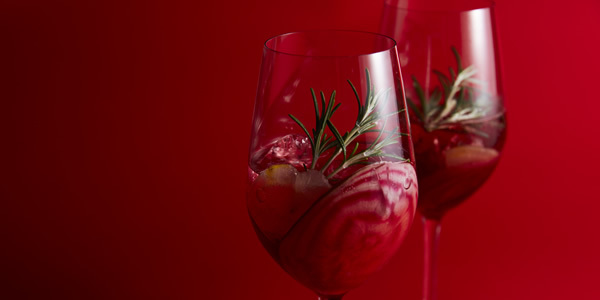 The theme is “The Color Red Unfolding in the City.” Starting November 1st, the event will be held at our restaurants and at the special bar set up in the garden. 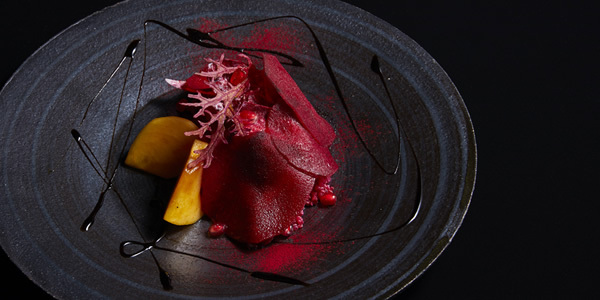 In order to thoroughly enjoy the ancient Japanese tradition of momiji-gari (enjoying Japanese maple leaves) right in the city, we have special menus just for the occasion. 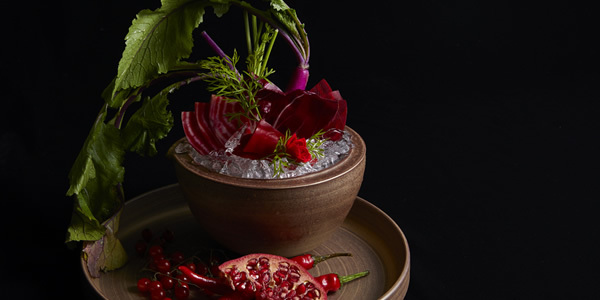 Our restaurants will be serving dishes featuring seasonal autumn vegetables farmed naturally, as well as fermented specialties that deepen their flavor over time. 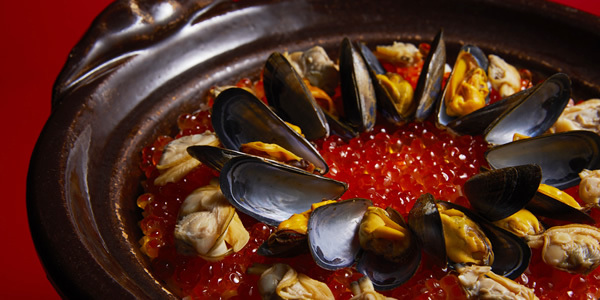 There are also plenty of seasonal seafood and meat dishes. At our GARDEN BAR, open on weekends, you can enjoy our signature cocktails as well as the quintessential pairing of seasonal nerikiri (Japanese sweets made from sweet bean paste and rice flour) and matcha. 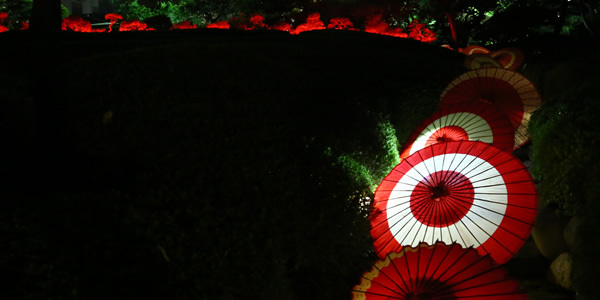 This is the last momiji-gari of the Heisei period (this year being the 30th and final year). How will you choose to experience it, and who will you share it with? We look forward to having you join us, along with the 110 maple trees adorned in red.